Save your memories and cherish every moment. 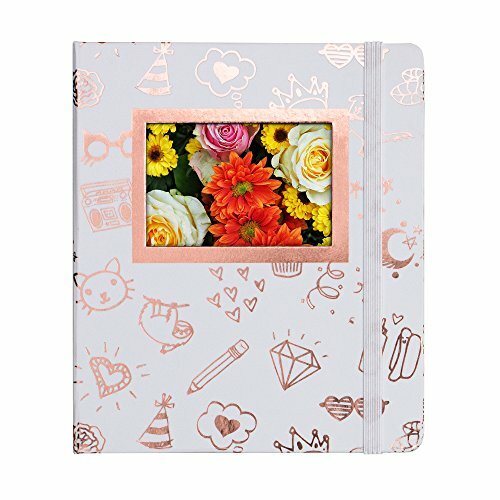 This 16-page photo album makes it easy to organize and display up to 64 instant photos, and is small enough to fit in a purse or backpack. This gold and white photo album will perfectly match your gold or white HP Sprocket or Sprocket 2-in-1. Compatible with HP Sprocket and HP Sprocket 2-in-1 only; not compatible with HP Sprocket Plus.